Hot weather tends to lead to thoughts of barbecues, swimming, and ice cream, not thoughts of your furnace. You may not use the furnace during the summer, but that’s a great time of year to pay it a little attention. Here’s why you should schedule furnace repair during the summer. Homeowners often wait until fall to get their furnaces ready for winter, so heating companies are often busy then. Scheduling an annual visit from a Calgary heating company during the summer makes it easier to get an appointment that’s convenient for you. You may even get a better deal if you schedule repairs or furnace installation during the slower season. 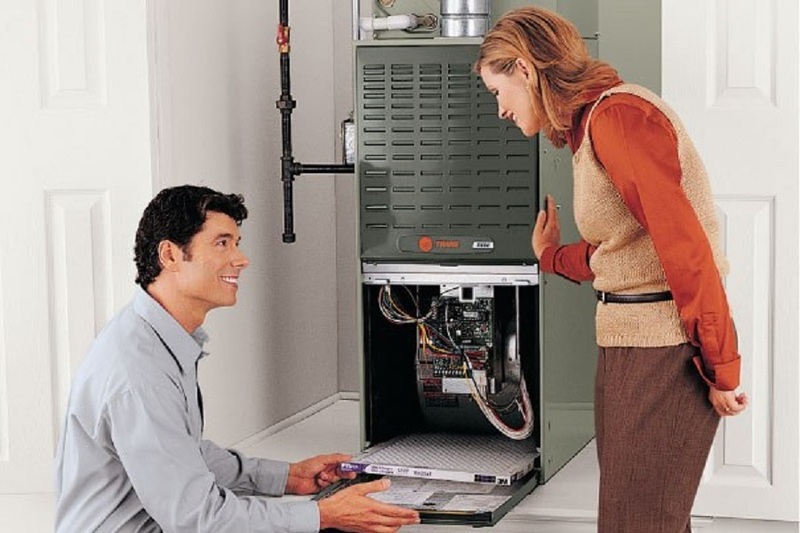 Don’t wait until cold weather arrives to make sure your furnace is working correctly. Scheduling furnace repairs during the summer is a great way to plan ahead, so you’re ready whenever the first cold snap arrives. This helps you avoid more expensive emergency repairs later. The advantages of scheduling furnace maintenance for summer become more pronounced if your furnace needs extensive repairs. Jobs that take a day or two are no problem during the summer, but you don’t want to be without heat for that long in cold weather. The same is true if it’s time for a new furnace. Replacing the unit in the summer gives you plenty of time to shop around for the right model and schedule furnace installation at your convenience. Heating isn’t likely to be on your mind during summer, but taking time to schedule an annual maintenance visit from a heating company has many benefits. Beat the rush and be prepared for cold weather with summer maintenance. Horizon Heating is your go-to company for all of your furnace repair needs. We have been providing quality and affordable heating, air conditioning, and indoor air quality solutions to Albertans since 1988. If you have any questions or comments about installations or repairs for your furnace, we are here to help. Speak to one of our experts today.